Disney Girl: I've Got News! Exciting News! I've Got News! Exciting News! Hello Disney and Crafty Friends! Happy weekend to you! 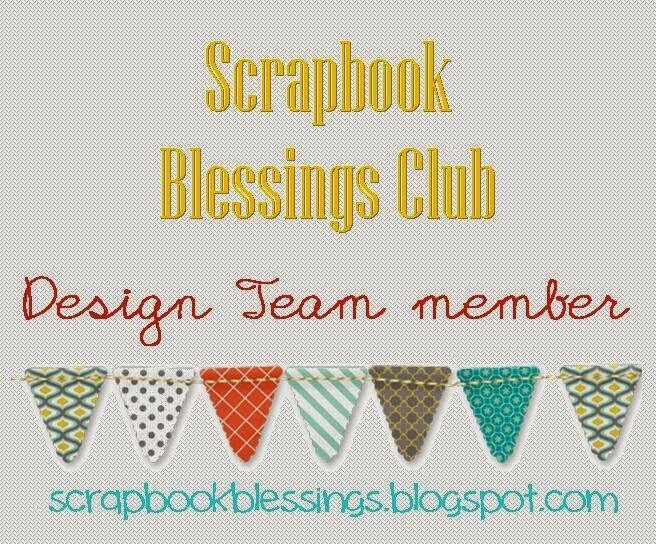 I have BIG news to share....beginning today I am a part of the Scrapbook Blessings Club Design Team. I am over the moon with excitement to be part of such a wonderful group of crafters! I have learned some of my favorite stamping techniques from the Scrapbook Blessings Club monthly challenges. One of my all time favorites is the "Triple Time Stamping Technique". To see some of the cards that I have made using this technique head here. To meet the rest of the Design Team and see what the Scrapbook Blessings Club is up to be sure to hop on over to their blog. We would also love to have you visit us on Facebook. Thanks so much for stopping by today! I hope that you have a magical day! I'm so happy for you Brenda! You're going to rock at this Hun....can't wait to see what you create & share!!!!! Congratulations, Brenda! I'm thrilled for you. You're going to be AWESOME!